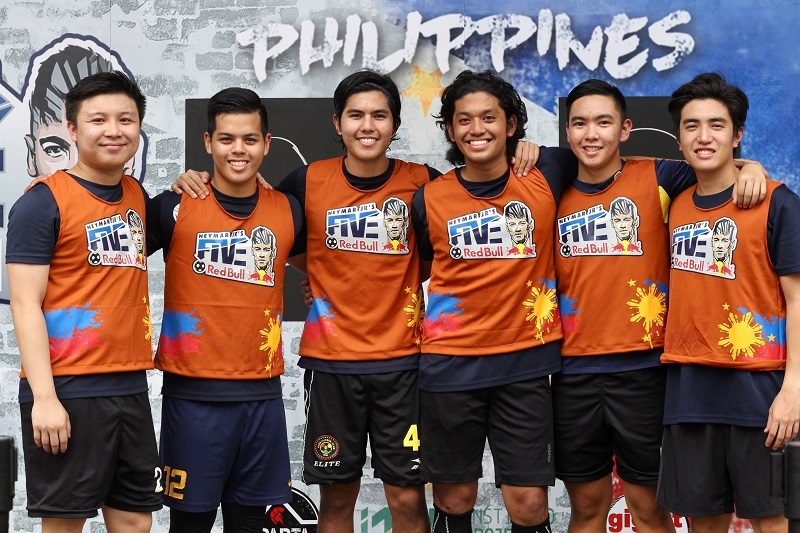 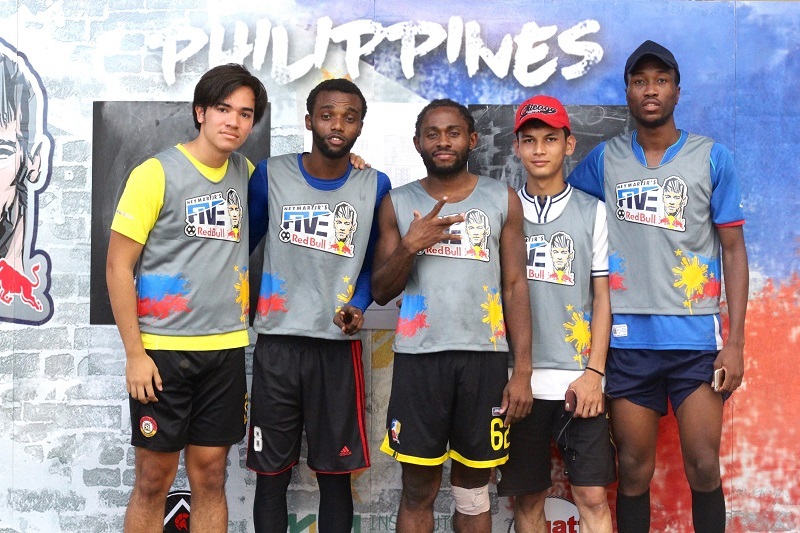 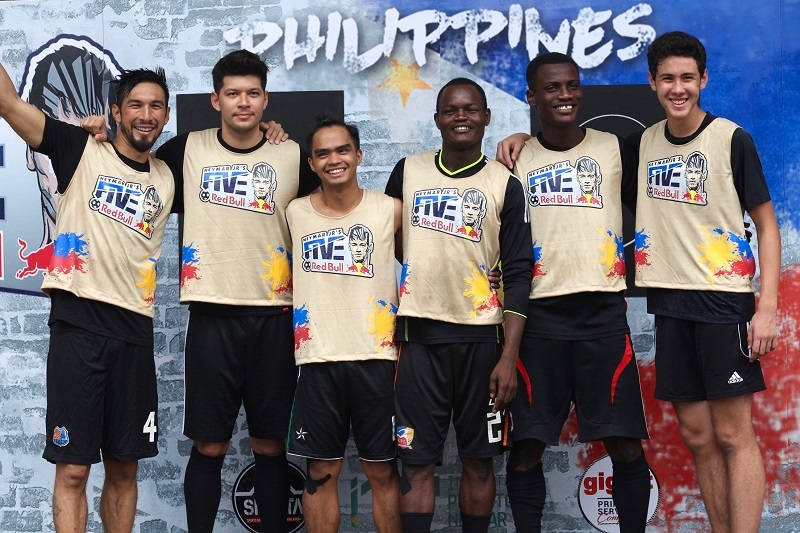 Neymar Jr’s Five, the Brazilian forward’s signature football tournament, took place over the course of two back-to-back Saturdays, February 18th and 25th for its qualifying rounds at SPARTA Philippines. Every time one team scores, the opposition loses a player. 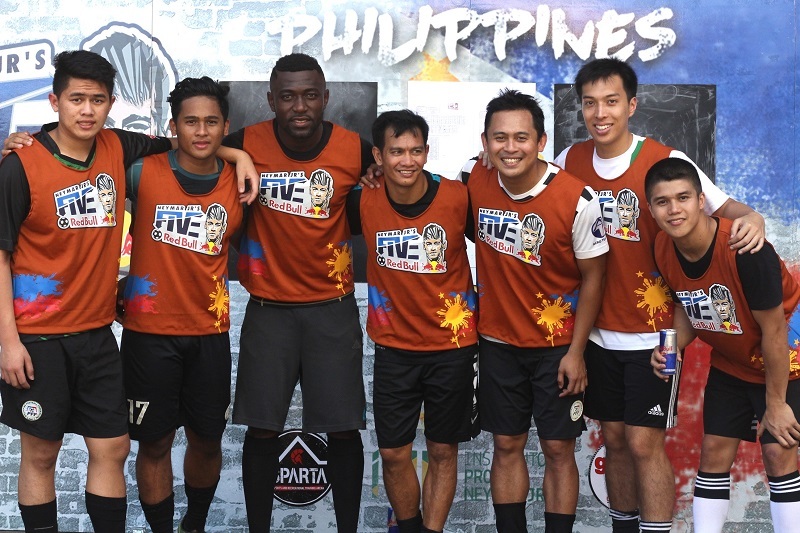 It pits five-a-side teams in head-to-head in 10-minute matches with a twist. It’s fast, technical, and tactical. 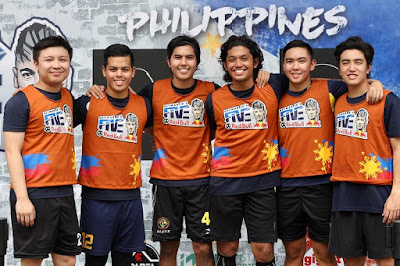 In total, 8 teams have made it to the March 4’s finals – El Retiro, Underground Football, Kidzania, and Laro Philippines from Qualifier A, Manila Tala, Strafford FC, Baggie FC, and Naxional from Qualifier B. 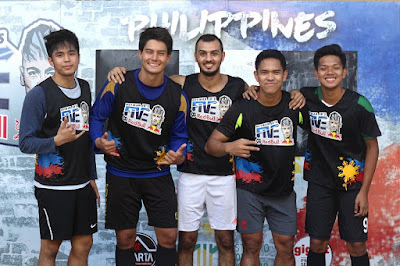 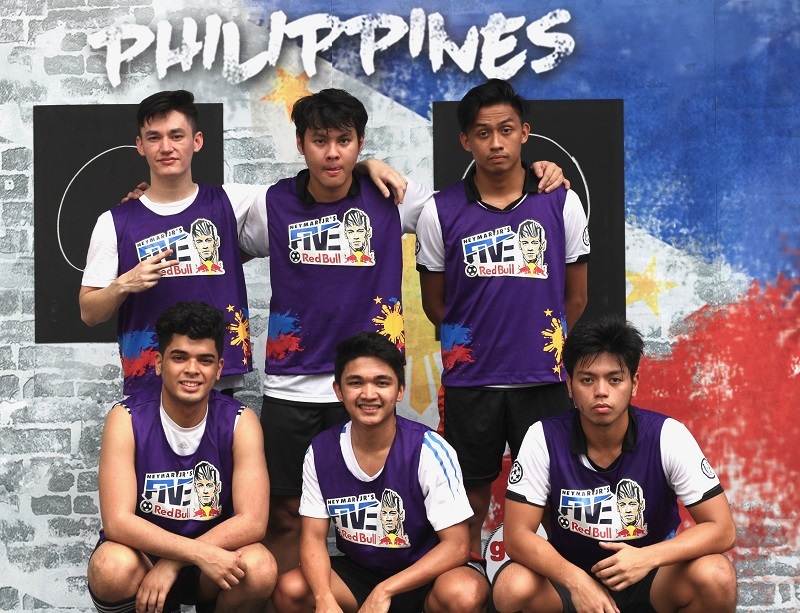 Led by Anton del Rosario, Laro Philippines picked up 1st place at Qualifier A (February 18), while Naxional South American diner's team, led by Daniel Matsunaga, took the top spot at Qualifier B (February 25). The Finals will happen this coming Saturday, March 4th in SPARTA Philippines, in Mandaluyong. 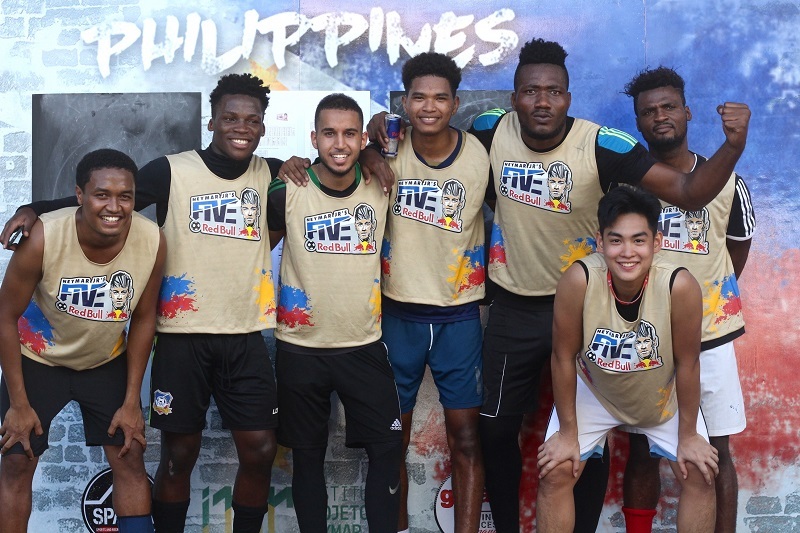 It’s going to be another action-packed afternoon to witness who will be playing on Neymar Jr’s home turf. 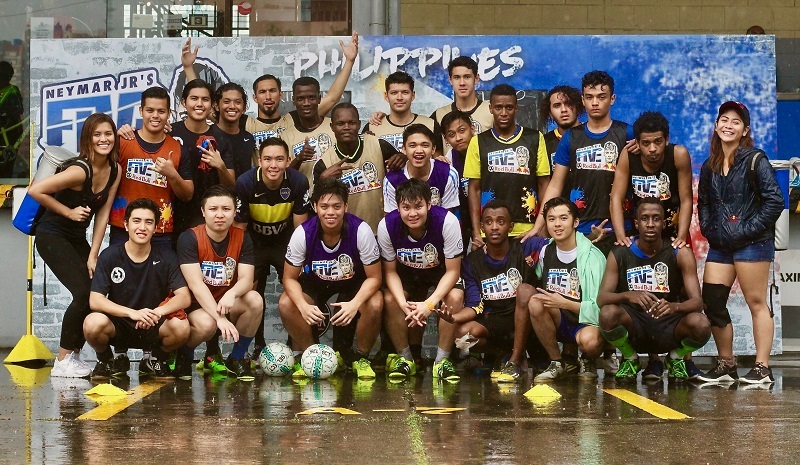 Dare to dream, and outplay them all!